Is there an industry that's changed more lately or received more attacks than media? 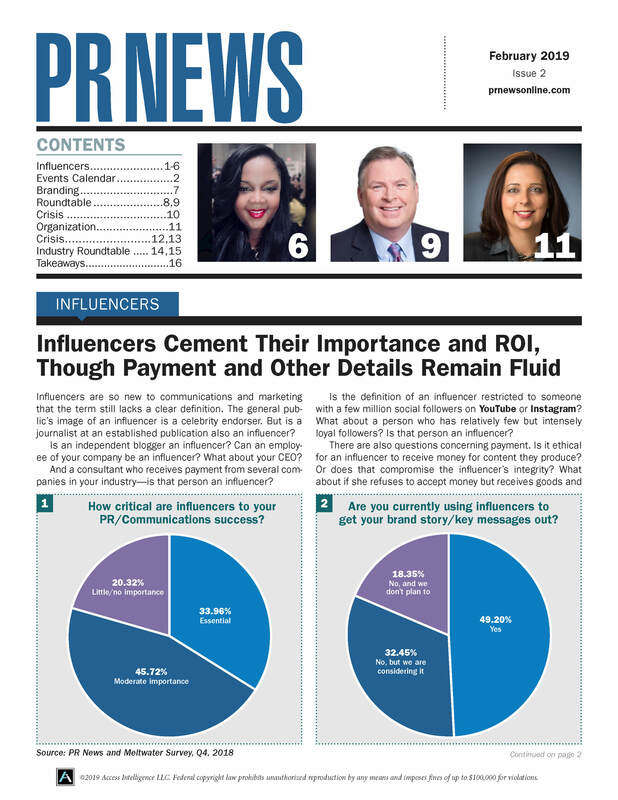 With this background PR News surveyed more than 400 communicators about their views of media relations in this uncertain environment and beyond. In short, communicators believe media relations will continue to be an important part of PR, but to be successful they'll need to adapt to how it has changed. It is unclear they're prepared to do so. A trend in PR and marketing is the growing overlap between the two. In some companies the same person heads PR and marketing, although such an arrangement does not guarantee staff in those departments work closely together. With this background we asked 11 brand communicators and senior agency executives how they differentiate their marketing and PR efforts.